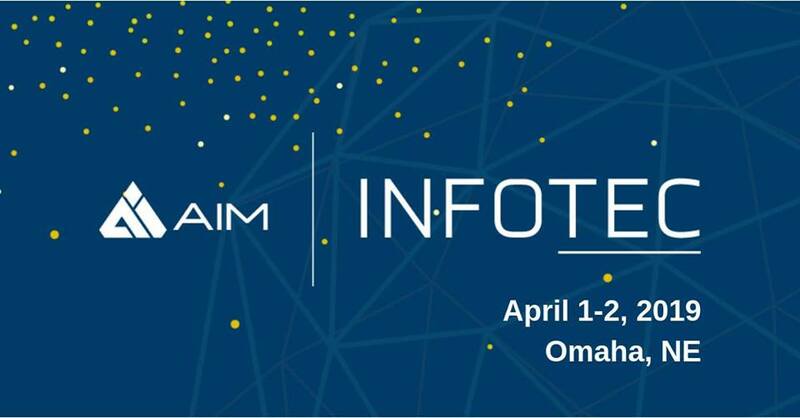 Save the date and join 1,000+ of the region’s most talented tech professionals at Infotec 2019, the Silicon Prairie’s premier annual business tech community gathering. Infotec combines the best of big conferences and small networking events into one action-packed experience, focusing on the intersections of technology, business and innovation. 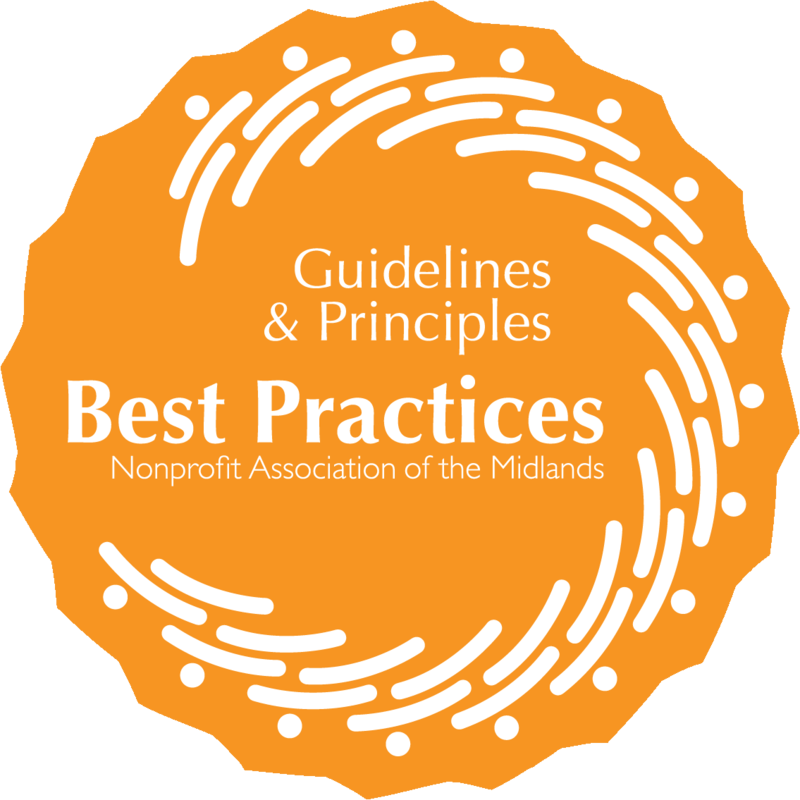 This year’s engaging breakout sessions, empowering keynotes and talent mixers will be its best yet.